We have tons of new books in stock at MandalaTrading.com. We have some great new titles on everything from learning more about Buddhism for both the novice and the practicing Buddhist, plus some coloring books, a great book on Tibetan yoga, and even some books on learning to speak Tibetan. 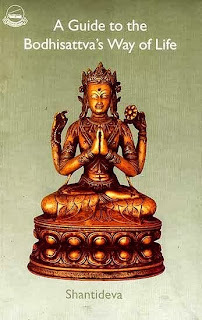 We strive to be a resource on Buddhism, not just a Buddhist store, and to learn more about Buddhist practice you can read some great articles on our website. For more in-depth knowledge, we suggest starting with The Dhammapada. This book is a great first read on Buddhism, because it is in verse form, and you have time to digest each small segment before moving onto the next verse. The Dhammapada is also one of the only books to have writings from Shakyamuni. The Dhammapada is made up of 423 verses of Buddha's words and wisdom. Next we would read A Guide to the Bodhisattva Way of Life. This book has some great knowledge on how to live your life like a Bodhisattva, with love and compassion for those around you. 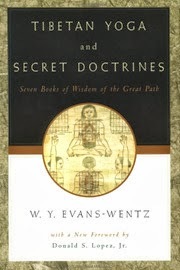 And then I would suggest Tibetan Yoga and Secret Doctrines, which is a fascinating read about the origins and uses of Tibetan yoga. We have carried some books on how to speak Nepali for a while, but we just received two books on learning to speak Tibetan. I personally feel that if you are going to go to a country, you should learn how to say at least hello, good-bye, thank you, and how much is it and the numbers. If you can do this, you can get around pretty much anywhere. The first Tibetan language book we have will teach you to do just that, basically get around. 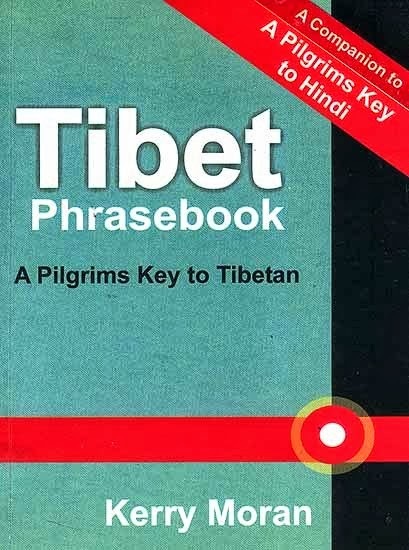 It is Tibet Phrasebook. This book was published by Pilgrims Press in Nepal, and goes through the basics. This book will help you eat and get around. 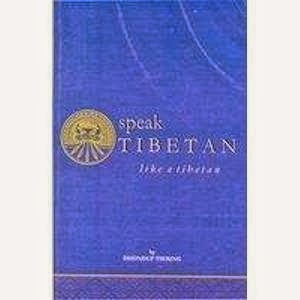 The other book we have is Speak Tibetan like a Tibetan. This book goes more in-depth to show you how to make conversation with the people you meet, and to do more than just 'get by'. 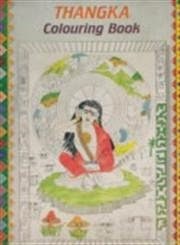 I would suggest this book to someone who really wants to learn how to speak Tibetan, but it also covers the basics you will need if you travel for a short period to Tibet. 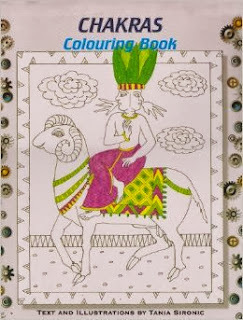 And just for fun we received four coloring books. These are great gifts for kids and adults alike. We have four titles of these coloring books. 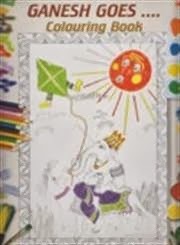 These coloring books are each beautifully illustrated and make wonderful gifts!